A source close to the matter has hinted that Amazon is mulling offering home insurance. The Information shared an anonymous tip that the electronic commerce giant had discussions about offering insurance together with its connected home devices. The report had a disclaimer, which stated that while a reliable anonymous source has provided the tip, it does not suggest that Amazon has any plans for insurance. Amazon did not have an immediate comment on the matter, the article said. However, news of the online shopping juggernaut possibly joining the insurance market has already had an impact; CNBC reported that shares in AIG and Chubb fell slightly but quickly rebounded after the report was released. Amazon’s interest in the insurance market is nothing new; in late May, the company led a multi-million dollar funding round for digital insurer Acko General Insurance in Mumbai, India. 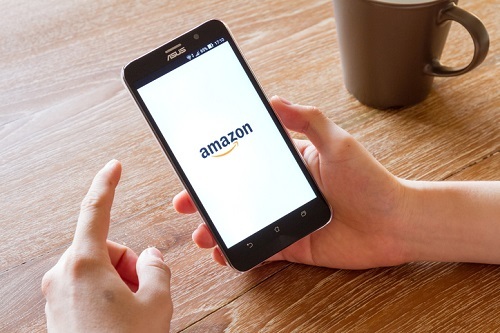 And last October, there was a report circulating that Amazon was looking to set up an auto MGA with partners in the UK. If Amazon does finally throw its hat in the insurance ring, a good number of consumers might be willing to make the switch. The 2018 World Insurance Report found that 29.5% of customers said that they would be willing to buy at least one insurance product from a major tech firm like Amazon – a 12-percentage point increase from 2015.